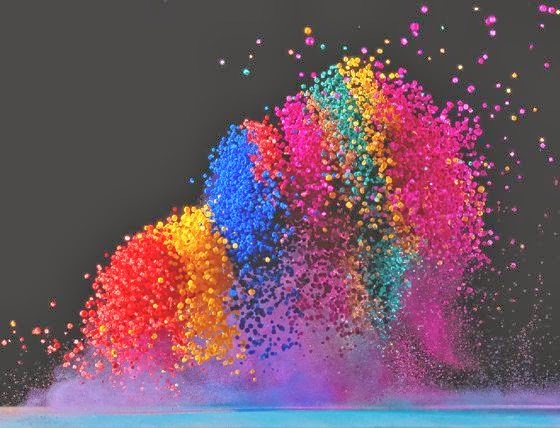 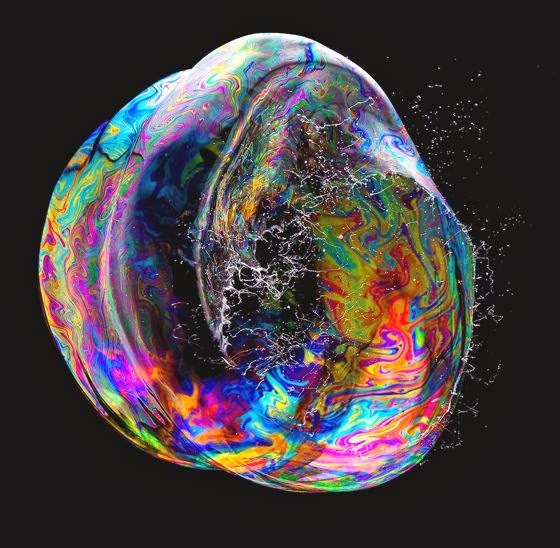 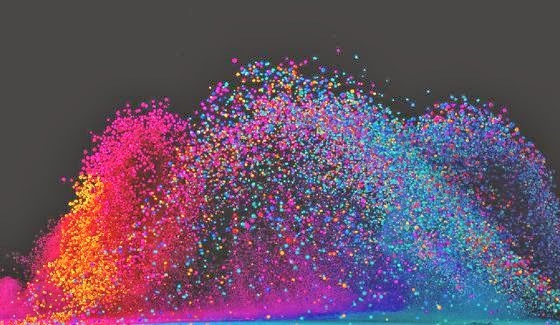 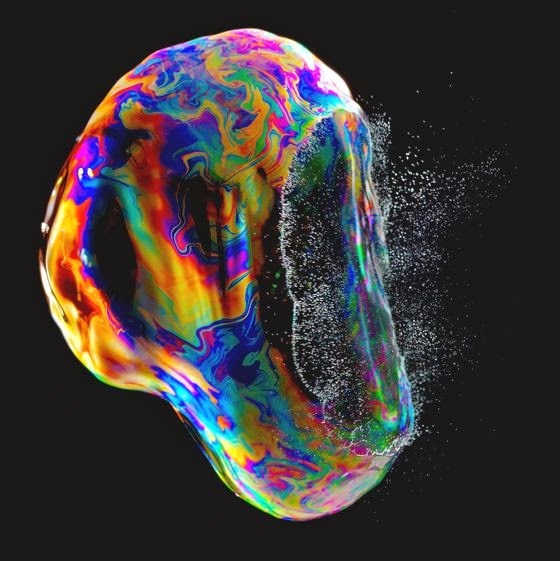 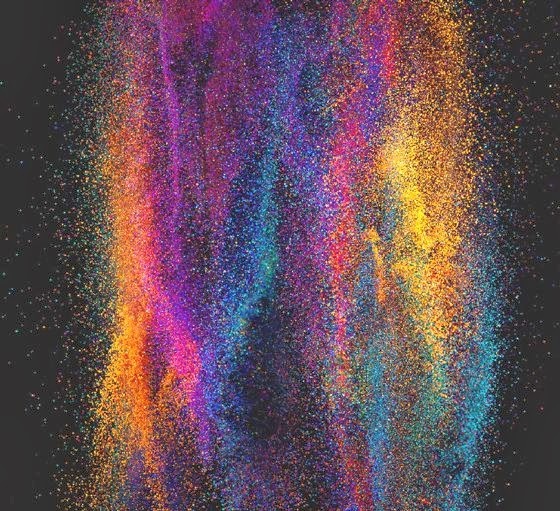 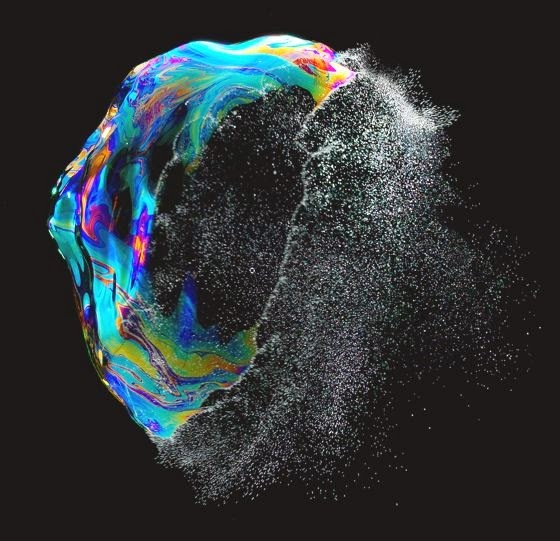 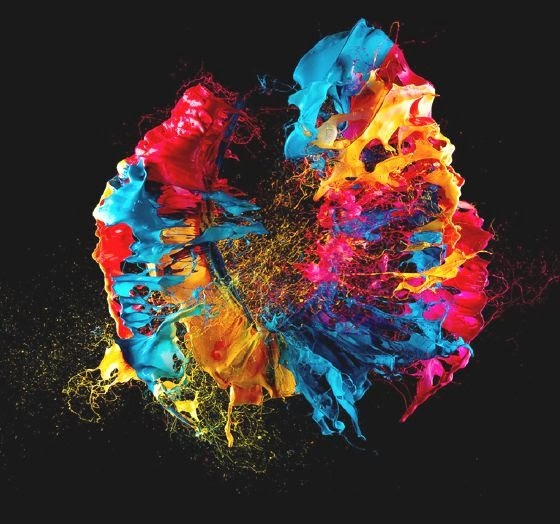 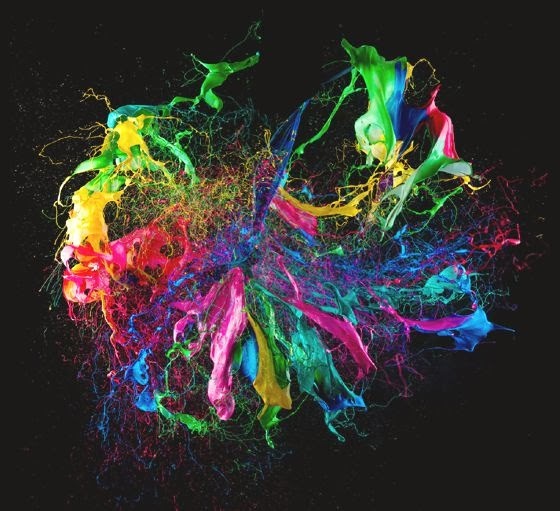 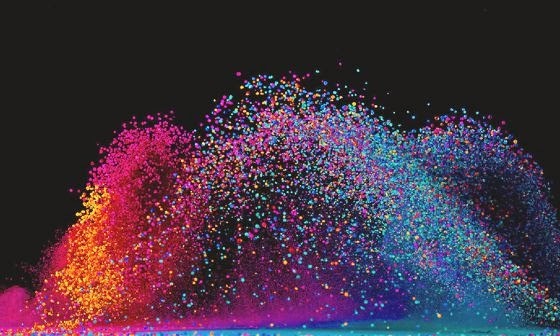 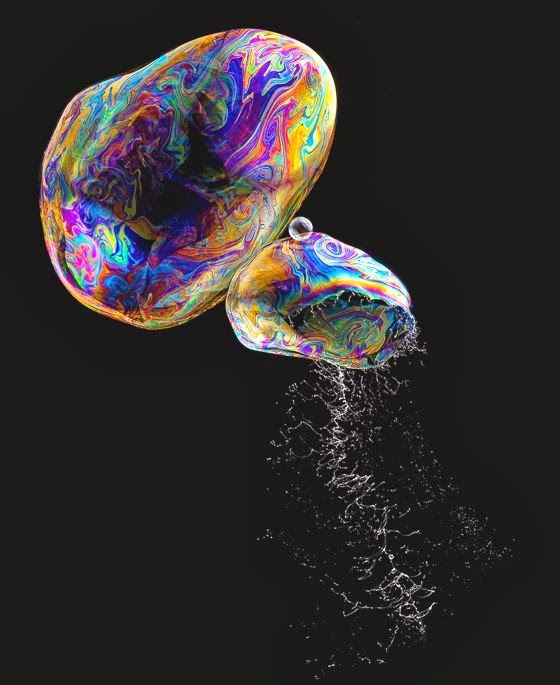 Fabian Oefner is a Swiss artist and photographer born in 1984. 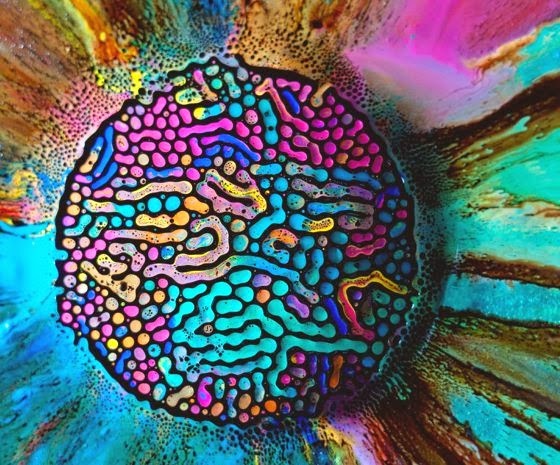 His wonderful work moves between the fields of art and science. 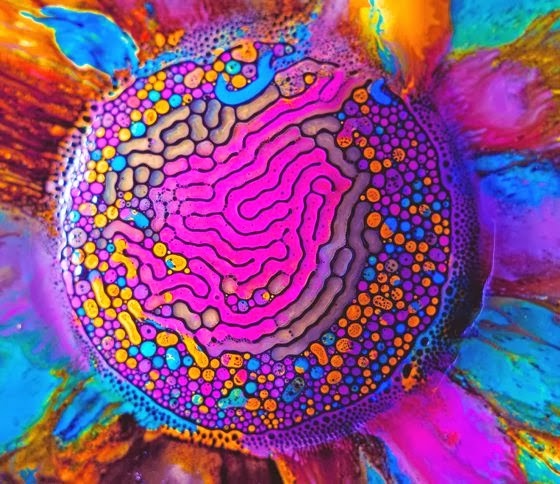 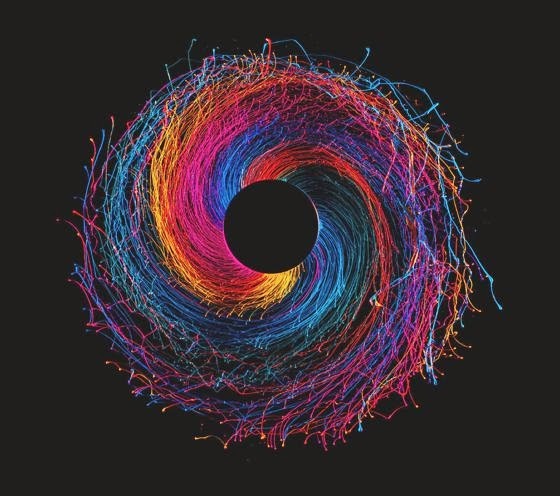 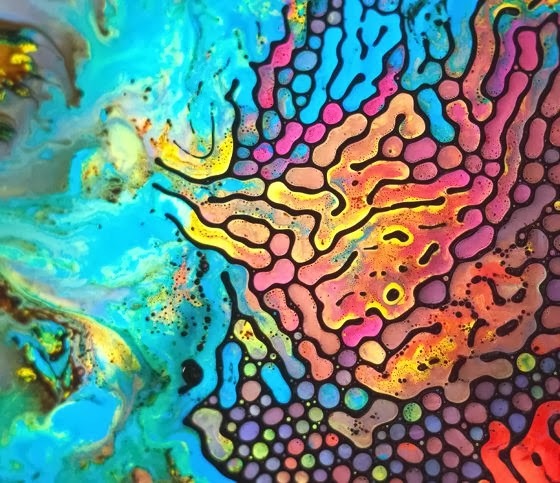 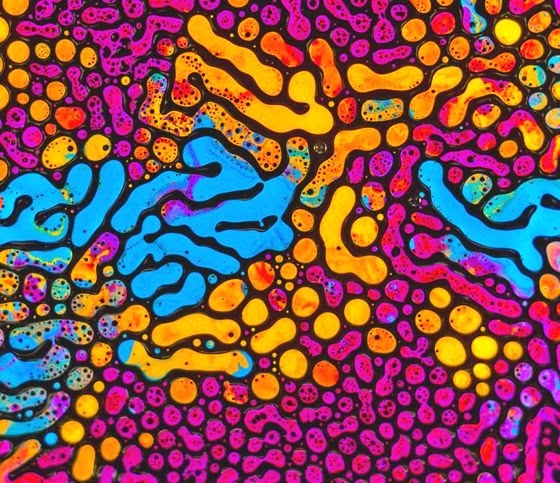 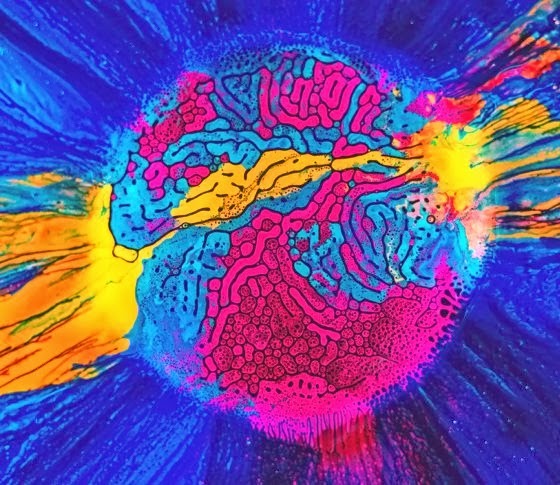 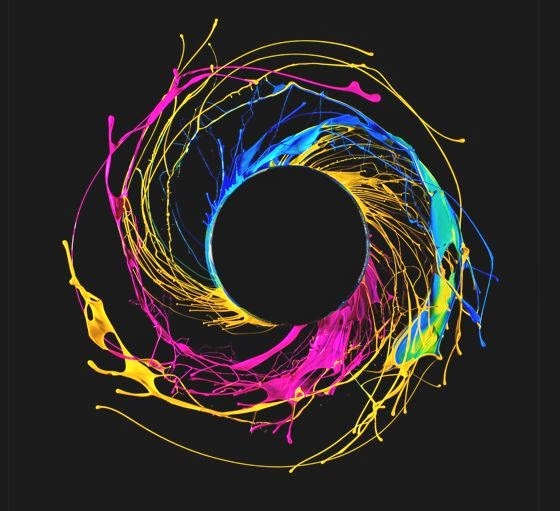 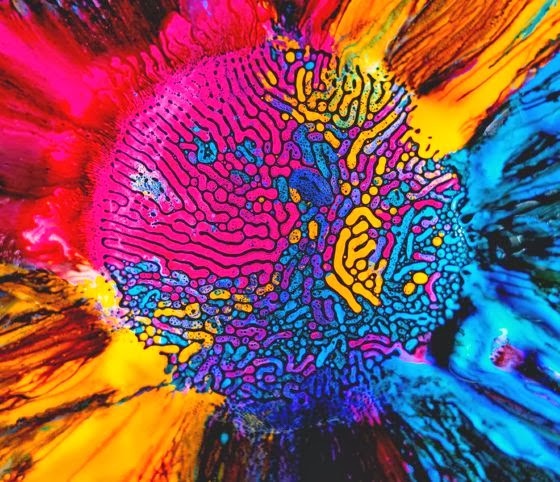 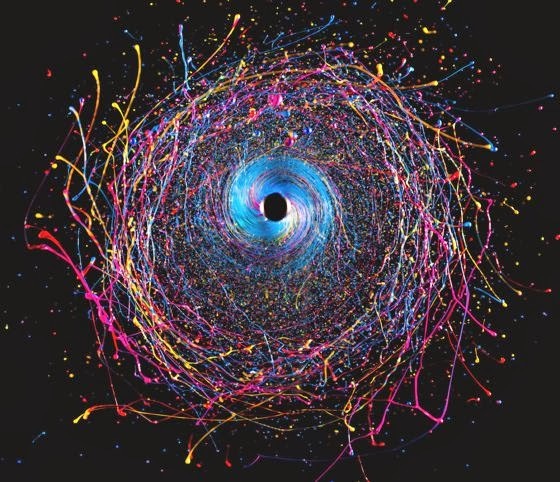 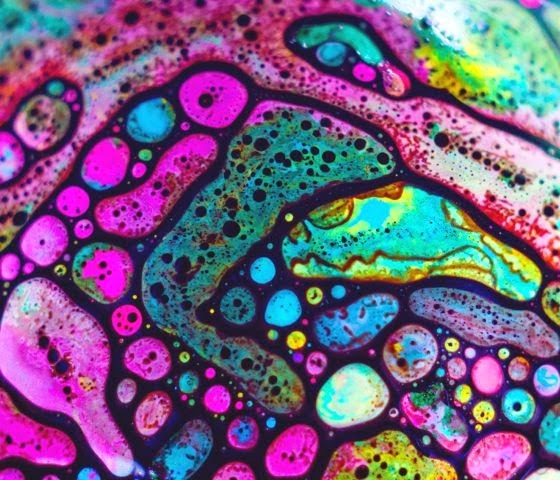 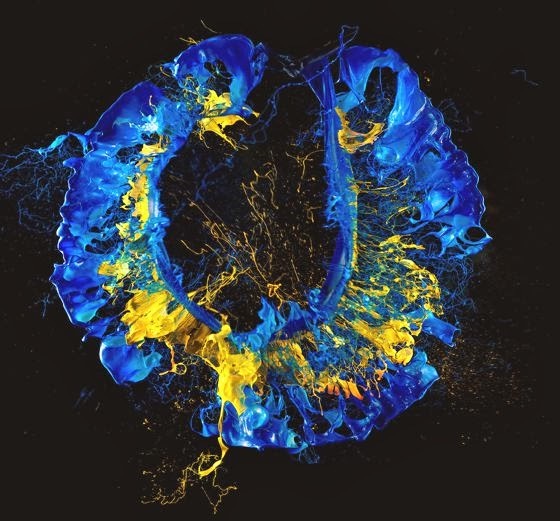 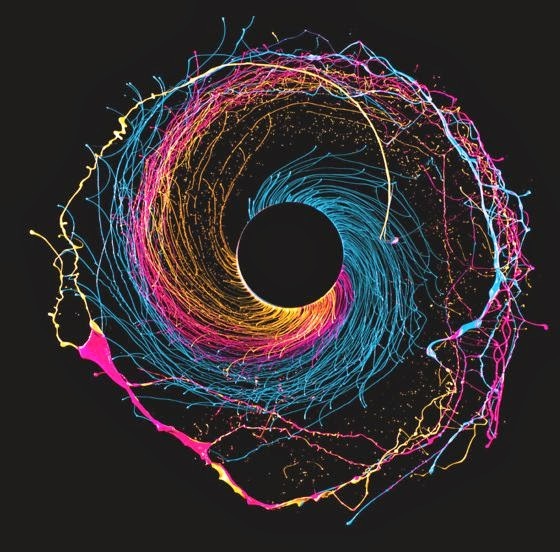 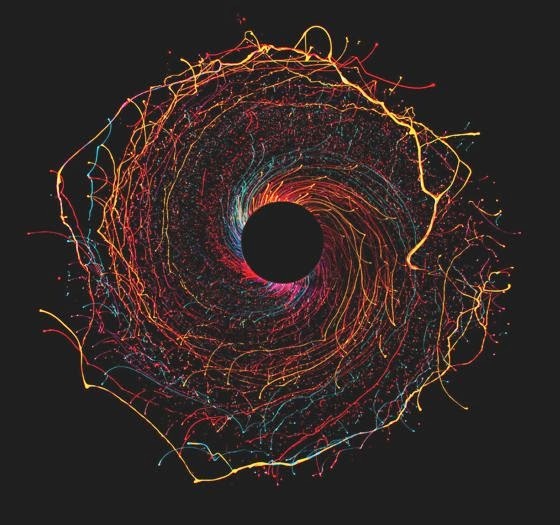 His images capture in unique and imaginative ways natural phenomena that appear in our daily lives, such as sound waves, centripetal forces, iridescences, or the unique properties of some very special materials such as magnetic ferroliquids. 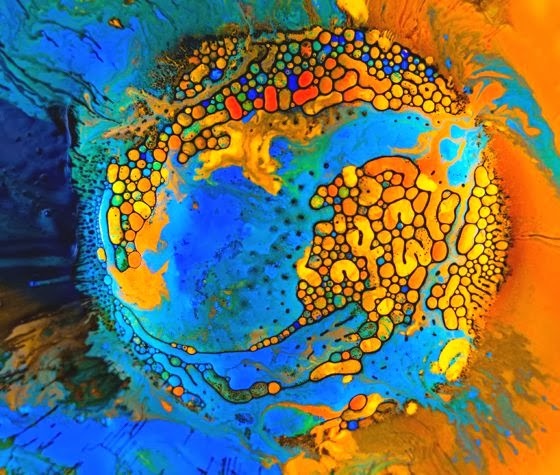 His exploration of the facets of this unusual and poetic world that is often invisible, it generates beautiful artistic images, with colors and textures almost fairy-tale dream. 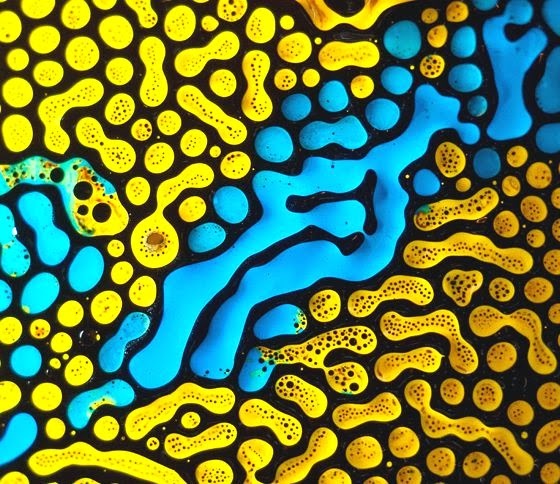 The photographs of Oefner have been exhibited in numerous countries and are part of private collections around the world.